We were expecting Apple to release the final version of iOS 10.3.3 to everyone this week, although they have now released another beta. Apple has released their sixth beta of iOS 10.3.3 and the software is now available to both developers and public beta testers. 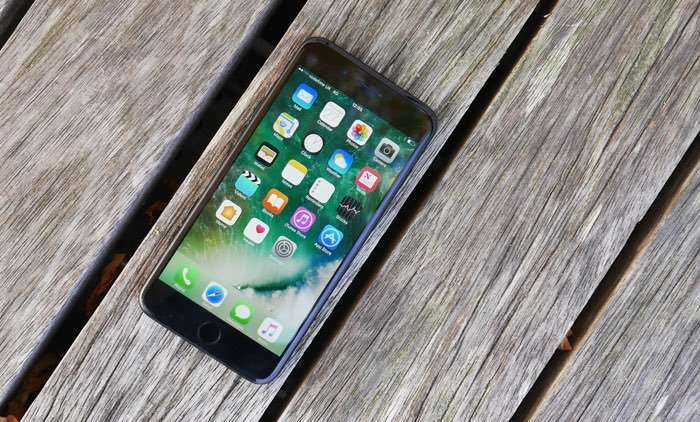 The iOS 10.3.3 software update is a minor one and it mainly includes performance improvements and big fixes. The iOS 10.3.3 Beta 6 is now available to registered developers and also members of Apple’s public beta testing program. Apple have not given a release date for the software, although we suspect it will land some time soon, possibly next week. As soon as we get some more details on when Apple plans to released the iOS 10.3.3 software update to everyone, we will let you guys know.